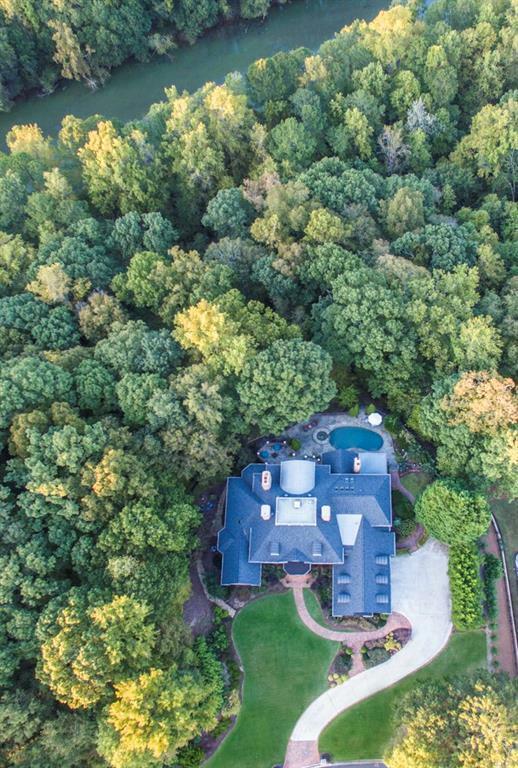 Exquisite Builders Personal Estate Home all Brick on 2.42+/- Acres, Walkout Pebble Tec Pool w/ RiverFrontage. 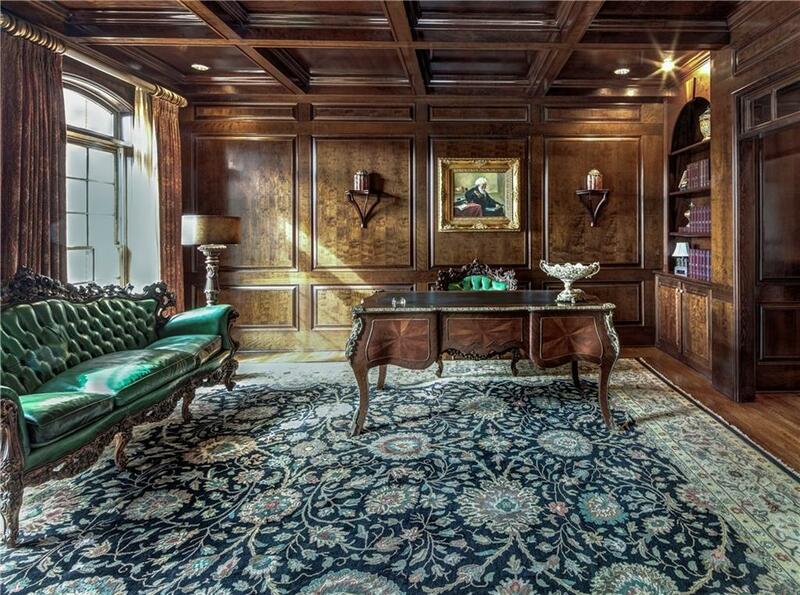 Grand Foyer,Paneled Gentlemens Study,Elegant Banquet sized Dining Rm w/ China & Silver Closet. Ceiling & Molding details on 4 levs. & beaut. 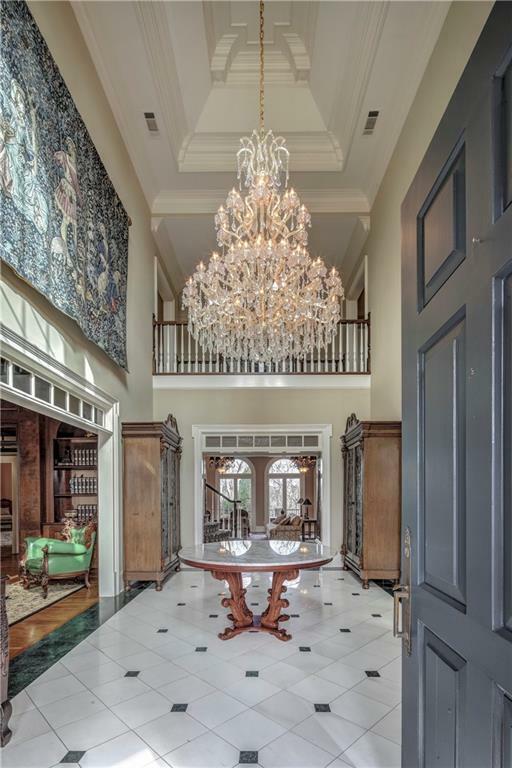 chandeliers & sconces. Floor Plan w/ Kitchen, Breakfast area to Family Rm & Screened in Porch. Form. Liv. Rm w/Fireplace to Pool/Spa. Master on main Suite w/ sitting area. 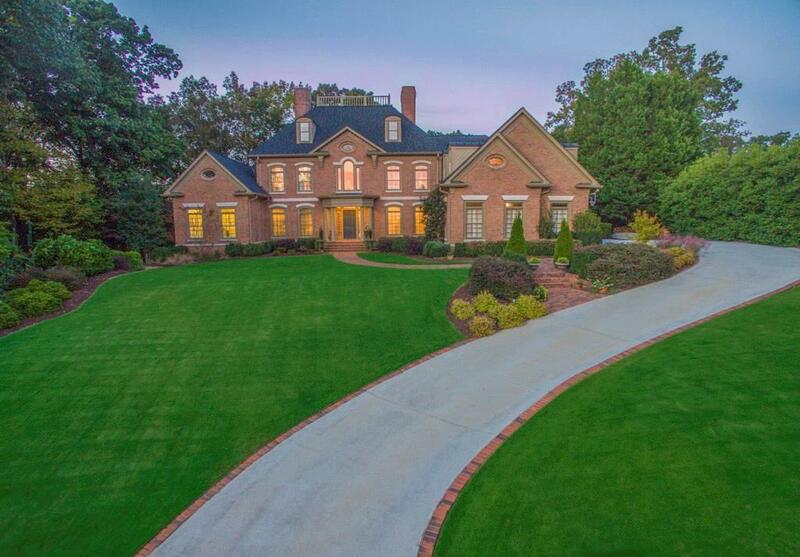 Wine Cellar/Tasting Rm, Home Theater, Billiards & Game rms, Family Rm full of Windows w/ Bar area.